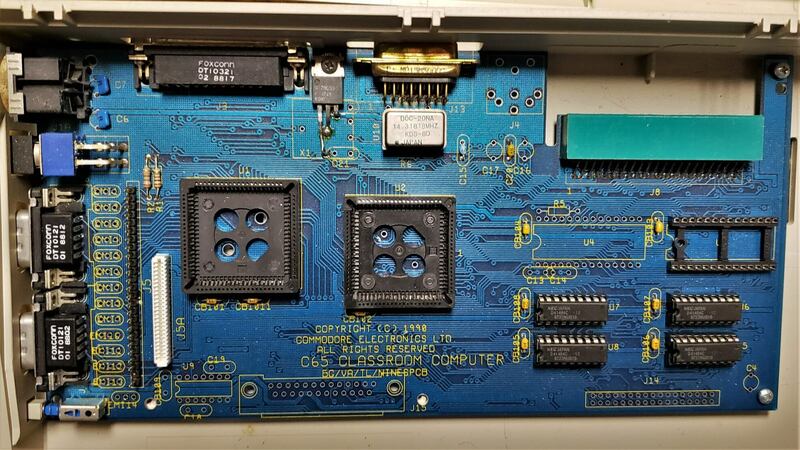 Rare Prototype of Commodore C65 Classroom was revealed in December 2018 by Fre d Bowen on Facebook who published details on facebook ‘Commodore International Historical Society’. From technical specs it has RGB output, printer port an expansion port but no floppy drive. 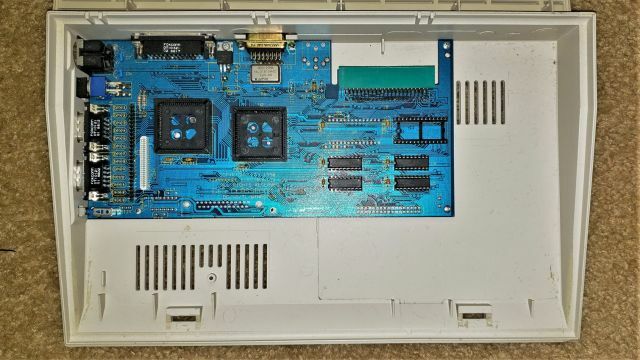 As you can see on board there is place for only one SID in U4 and extra headers for internal connections. Overall it seems like C65 cost reduction model,more pictures in galery. 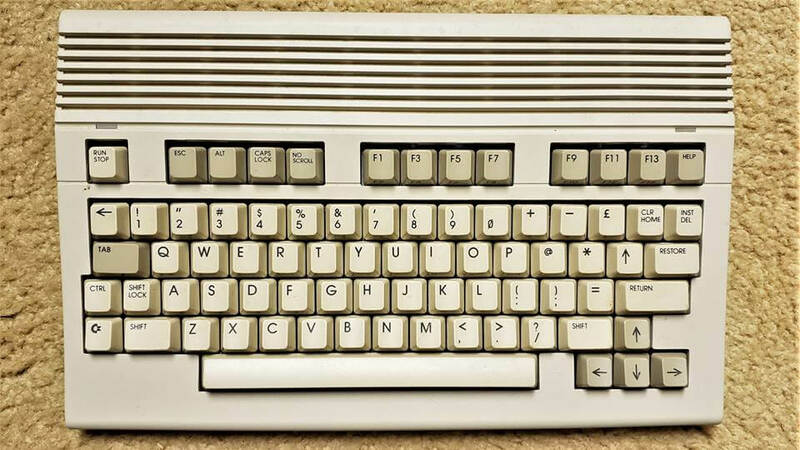 Fred Bowen published details exclusively on the closed FB group ‘Commodore International Historical Society’. 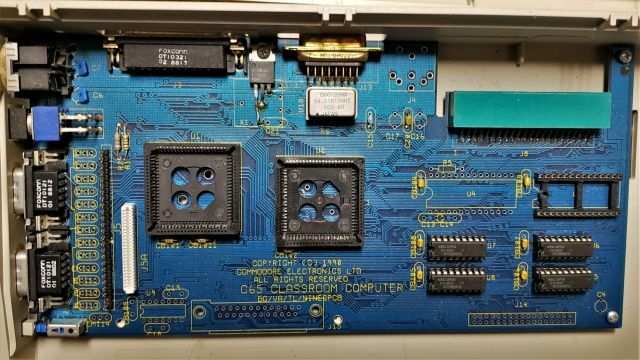 The images etc were then shared by Steve Gray, without crediting the group, but linking to his 6502.org site instead. I can understand his excitement, but am disappointed that he did not credit the source. at that moment, and since then text did changed a lot.